A complete rundown of every make-up product Meghan Markle wore on her royal wedding day and where to get your hands on it. 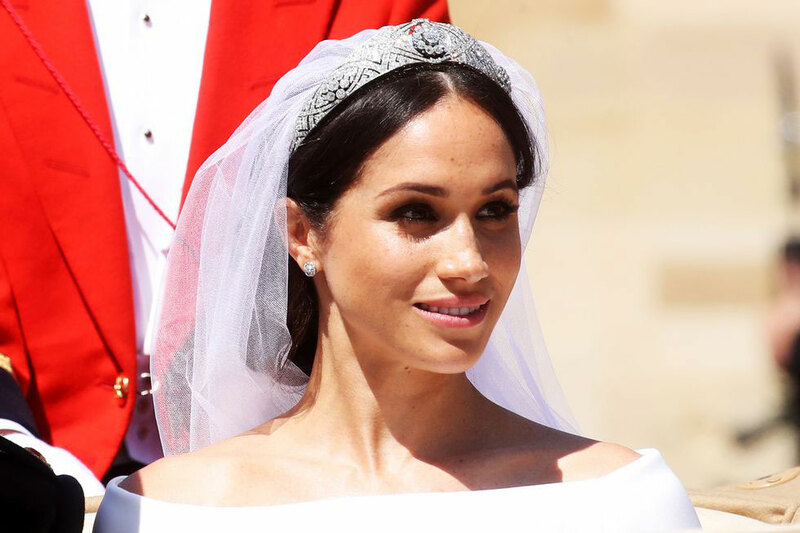 We knew Meghan Markle was going to look beautiful on her wedding day where she displayed her natural make-up look that showcased her freckles courtesy of make-up artist and Honest Beauty and Dior beauty ambassador, Daniel Martin. Want to know how she got the look? We’ve rounded up the make-up products Meghan used on her big day so that you can recreate her bridal glow ASAP.